"WOW! what a nice product. 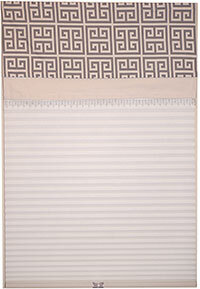 Our kitchen was drab but when we put one of these fabric valance/shades up it really made the room pop. We'll be buying more for the rest of the house."